Nelyubov is a pretty long film and it’s very calmly set in scene. In another film this might have felt boring or at least longer than it was, but Nelyubov is able to build and hold the tension the entire time and there wasn’t a single moment I was bored or wanted things to move faster. 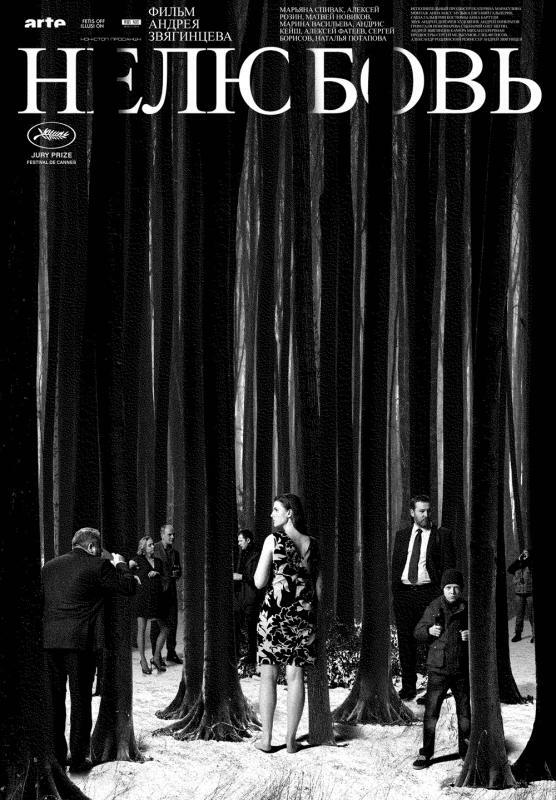 It’s a beautifully made film: the cinematography and the soundtrack are precise, expressive and very aesthetic. Thus, they stand in hard contrast to the content and the story the film tells. It’s a hard take on life, so hard that it feels almost cruel. And while I don’t doubt that there are moments where life is so cruel, it’s still tough to watch it being so relentless. Especially since the ending doesn’t provide any relief either. If you’re hoping to be able to breathe again at the end, don’t. The ending is more like a last kick when you’re already down. That, too, is cruel but for some reason, it’s a cruelty I appreciated. Maybe because it doesn’t blame the people or say that people are cruel per se, it just shows a world that is too much to handle at times and that creates cruelty. The film left me an emotional wreck in any case. I don’t know if I should recommend to you that you let yourself get wrecked as well, but it was certainly a good film. 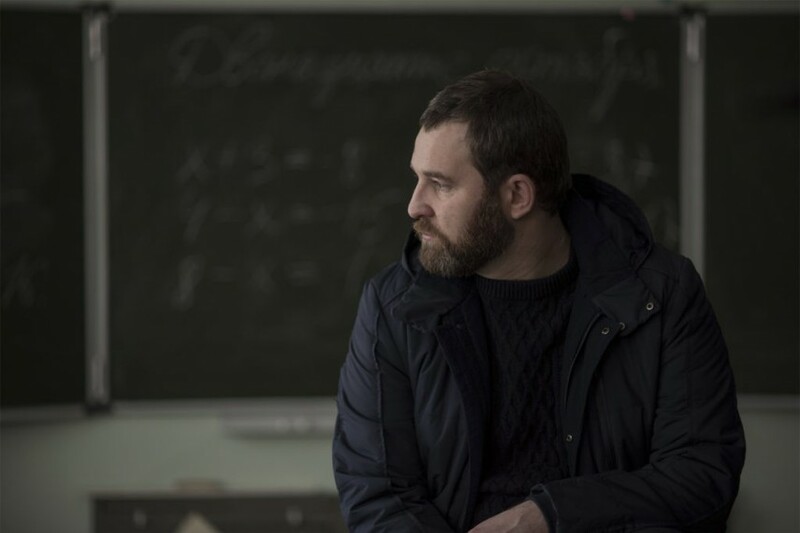 This entry was posted in movies and tagged 2017, Aleksey Fateev, Aleksey Rozin, Andrey Zvyagintsev, Andris Keiss, Loveless, Marina Vasileva, Maryana Spivak, Matvey Novikov, Nelyubov, Oleg Negin, Viennale by kalafudra. Bookmark the permalink.